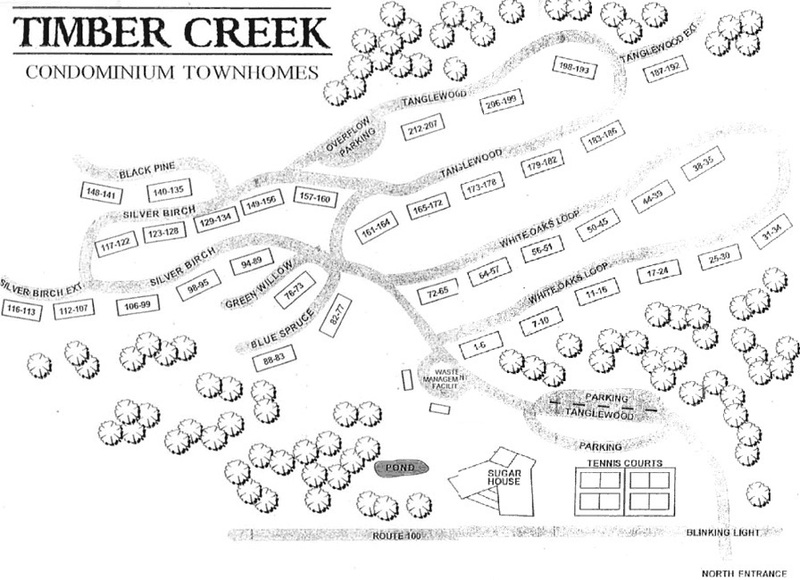 Timber Creek is a townhouse village directly across from Mount Snow built in the late 1980s. 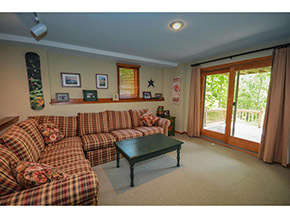 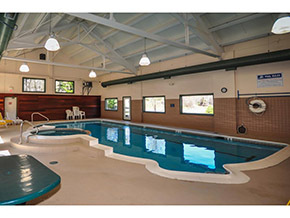 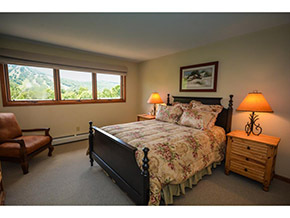 Units range from 2-5 bedrooms and are 2-3 stories. 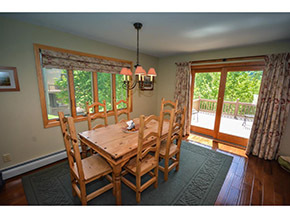 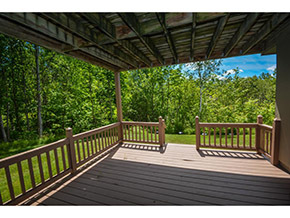 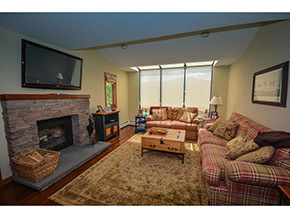 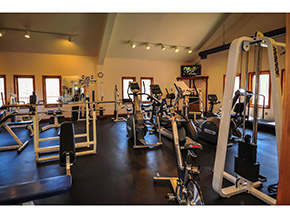 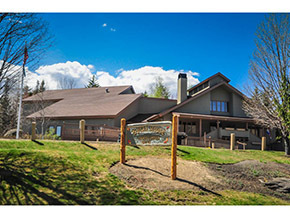 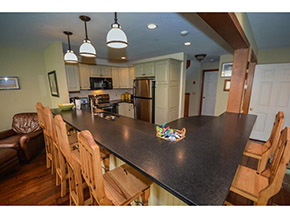 Most have spectacular views of Mount Snow and all have use of the tremendous amenities center and cross country ski trail network.